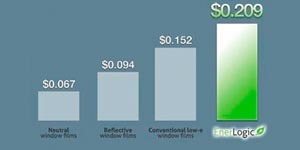 Fort Worth Window Film is proud to offer a wide range of electromagnetic (EMR) and radiofrequency (RF) radiation blocking window films. 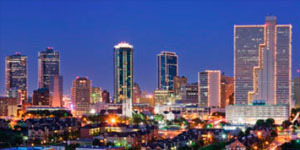 For Fort Worth home or business owners that have concerns about EMR safety or sensitivity, window film offers the perfect solution. 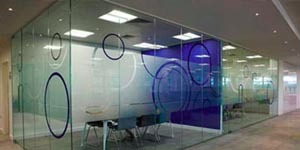 We carry window films from leading manufacturer Eastman that have the ability to block out up to 98% of radio frequencies. For some, installing radiation blocking may result in improved comfort while indoors and also greater peace of mind. 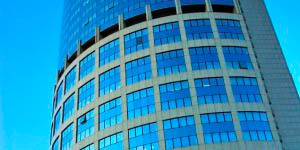 Several studies have been conducted on the ability of window film to block out radio frequencies. 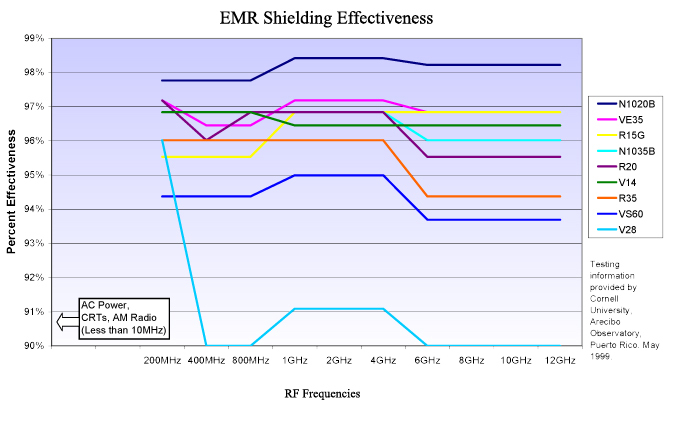 The chart below shows data which identifies that certain films can block out a significant amount of radio frequencies. We live in a world that is reliant on radio frequencies. Every day, we are constantly exposed to radiation from our computers, tablets, TVs, and mobile devices. The effect that RF/EMR waves have on our bodies is still a highly controversial and debated topic. 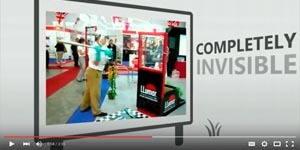 Some people hold a strong opinion that EMR exposure could result in serious bodily illness. 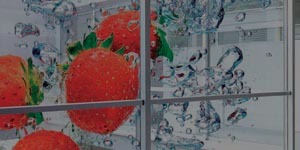 While we do not claim to be experts on this topic, we do know that some window films have RF blocking capabilities. They may be a viable solution for offering peace of mind to families concerned about health risks associated with electromagnetic radiation. Another reason that someone may want to consider installing radiation blocking film is if they believe they’re sensitive to these frequencies. Commonly reported symptoms of electromagnetic hypersensitivity, also known as EHS, include headaches, fatigue, and inability to sleep or concentrate. 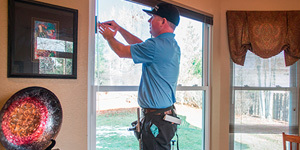 Recent studies have shown that window film may be able to reduce the amount of radiation that enters your home and therefore may be an agreeable solution to those with EHS. If you’re interested in learning more about the EMR/RF blocking capabilities of window film, please do not hesitate to contact our office. 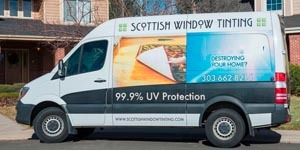 We would be more than happy to talk to you about our products or schedule a free window film consultation at your Fort Worth home or business.